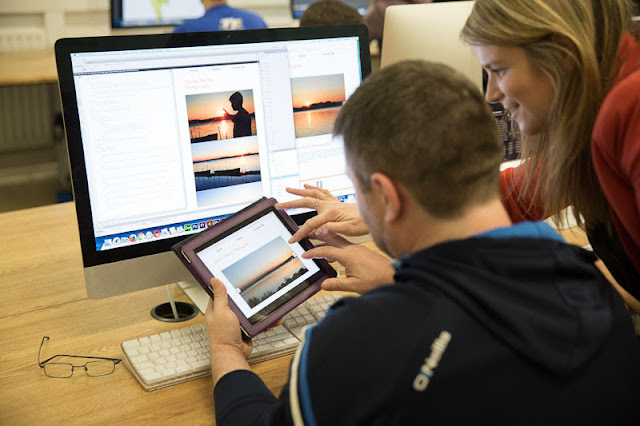 QQI Level 5 Award (or Equivalent) such as level 5 Multimedia and Web Development or Computer Games Design, both available at Cavan Institute. Equal consideration will be given to mature applicants (those aged over 23) who do not meet this entry requirement but can demonstrate industry experience. This course is designed to give students a practical understanding of current and future multimedia developments, applications and technology. The course is geared towards digital video/sound, animation, web technology, responsive web design and multimedia content generation and transmission. Students gain experience in software programs such as Flash, Dreamweaver, Photoshop, Cubase, Illustrator and Premiere Pro. The course, although theoretical, is also very practical and provides participants with a thorough understanding of multimedia development. Students design, plan, create and report on projects undertaken during the year. Employment in this sector continues to grow and graduates in this area are very much in demand in the multimedia sector. Graduates will be competent to take up employment in the numerous multimedia related industries. Current employment opportunities lie in the areas of web design, graphic design, animation creation, digital image processing/editing, education and computer based training.